I was lucky enough to get together with my old friend, Brett Warnock from Portland, Oregon. 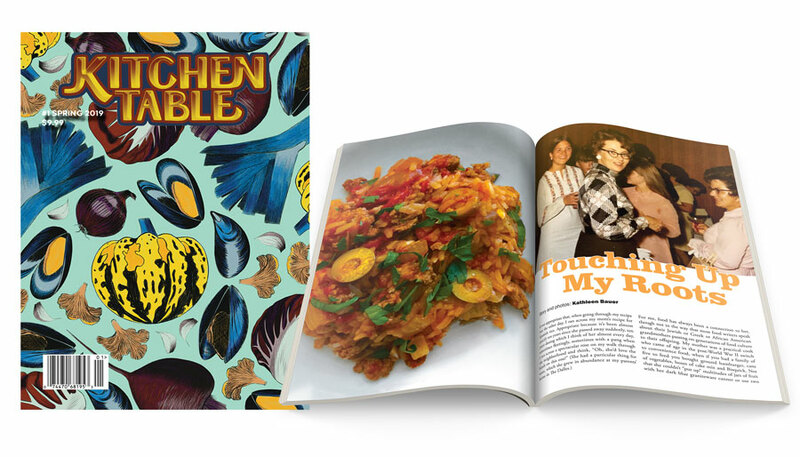 I was asked to design and do the production for his latest venture, Kitchen Table Magazine. 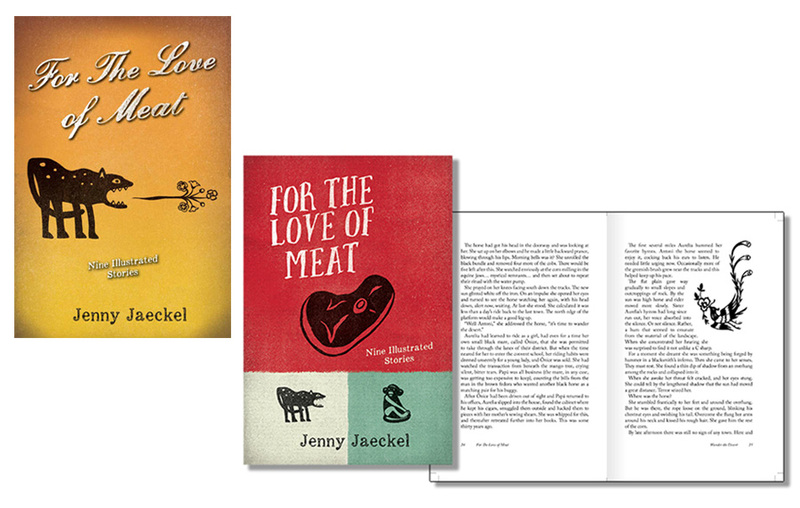 The independent publishing house Raincloud Press asked me to redesign a book cover for author Jenny Jaeckel. 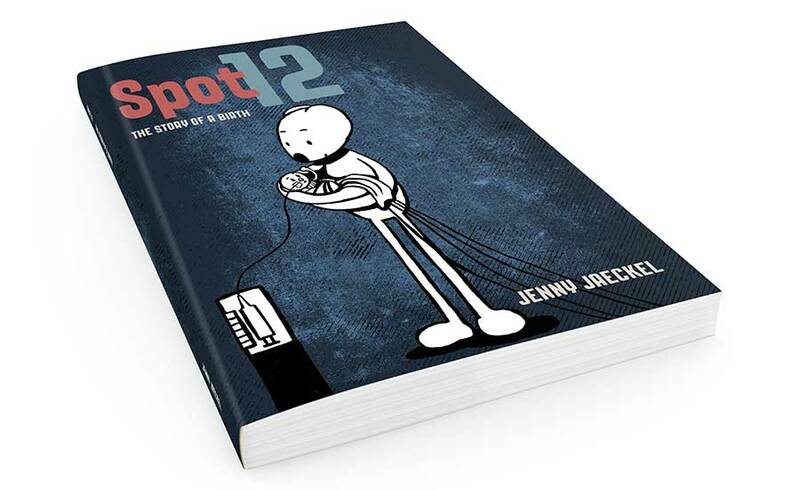 The first time around I did not have creative control and both author and I agreed years ago that if we could ever get the chance for a re-do, we would do things different. Six years later, it actually happened and this is the result. 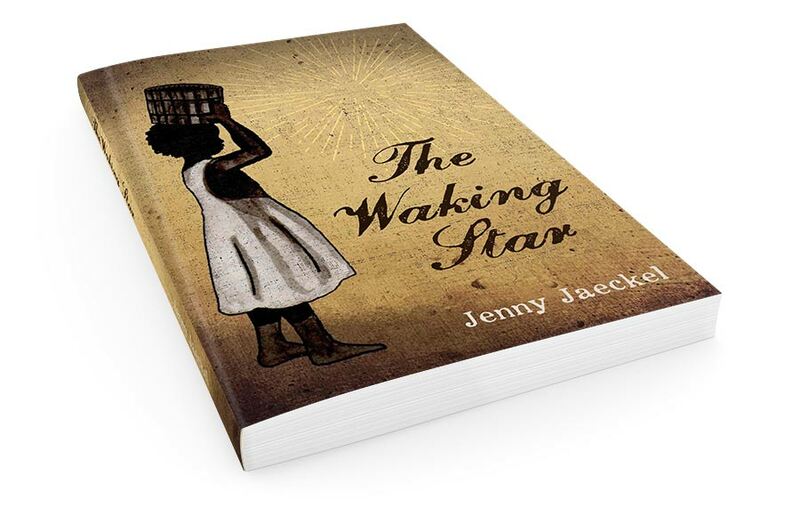 Another book cover design for independent publishing house Raincloud Press. I designed the book cover on the left. I enjoyed the process but I also learned so much from the experience. The publisher decided to go another direction and did the work in-house. You can see the final cover on the right. I did two versions for the cover. 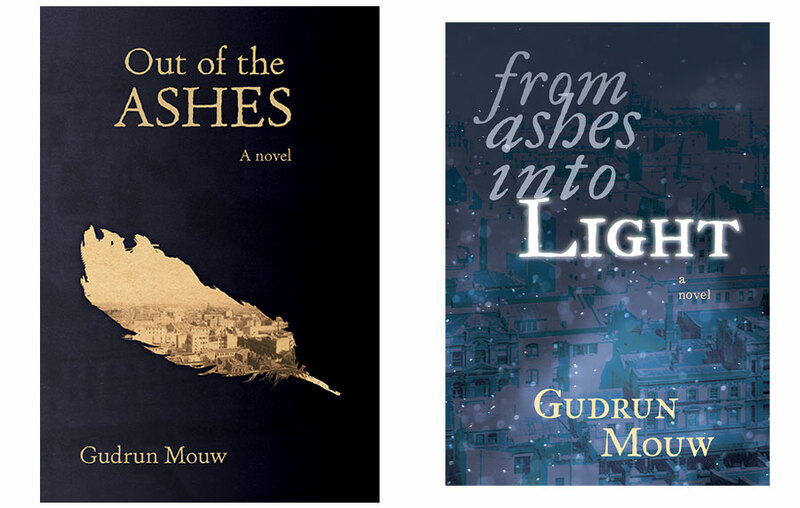 The cover the publisher used is on the top left and the rejected cover, I also designed, is on the bottom right. The interiors stayed the same. 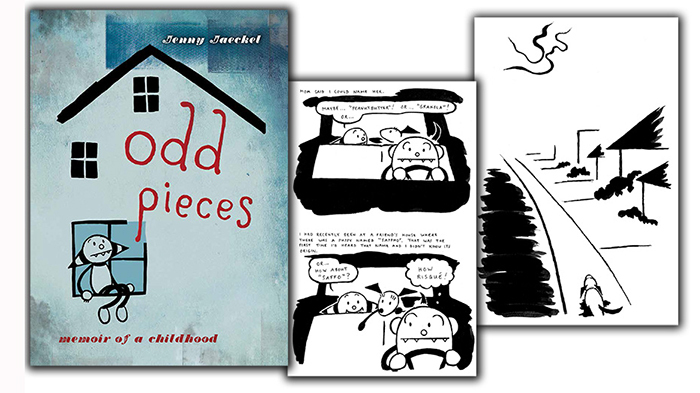 Book design for Jenny Jaeckel's second graphic novel. Logo redesign for Vancouver's longest running comic con. Logo design for an internet radio show. Mishti means "sweets" in Bengali. An excellent festival appreciating small press comics. Logo for a crown molding manufacturer. The logo was not used, but I still love it. This great program teaches refugee youth how to draw comics in order to tell their stories about immigrating to Canada. I not only did the logo, but I also taught the course. 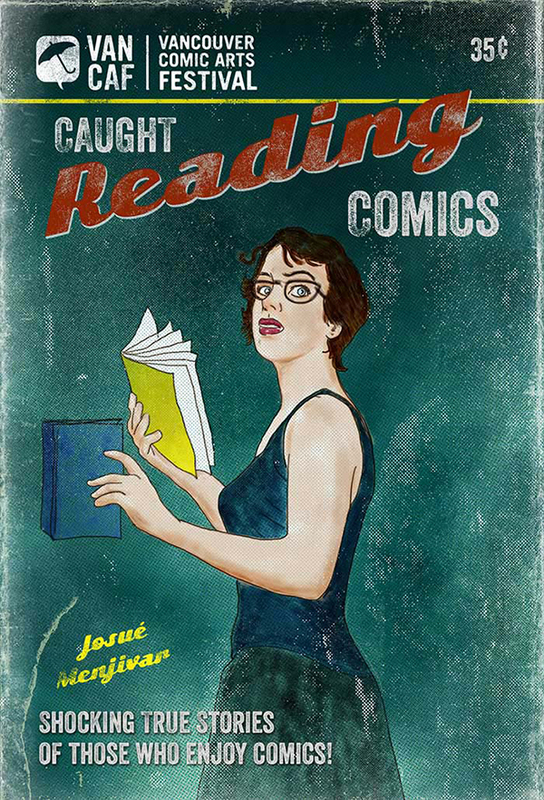 Illustration for the 2014 Vancouver Comics Art Festival's postcard set.This art was completely done in Photoshop. I did the colouring and inking using Kyle T. Webster's amazing Photoshop brushes. If you are a digital artist, I highly recommend you buy these brushes. Designed and photographed a digital fixed-layout book for self promotion. 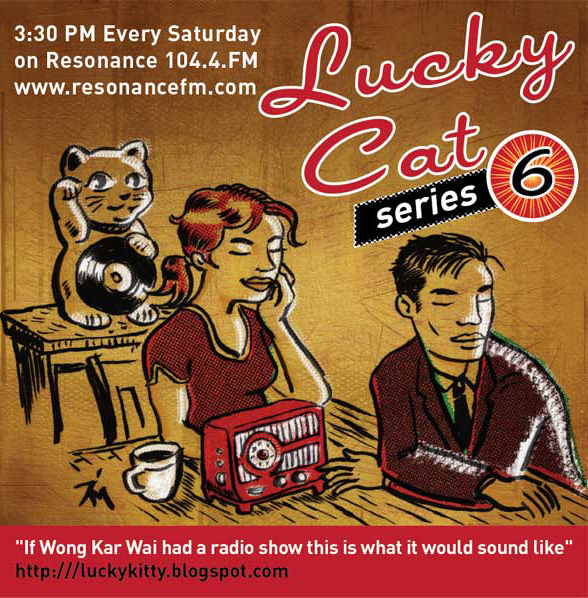 One of my favourite radio shows out of the UK is Lucky Cat. I just completed the new ad for the upcoming season. The client loved it. Illustration done by hand, coloured with Adobe Photoshop and layout was done using Adobe Illustrator. 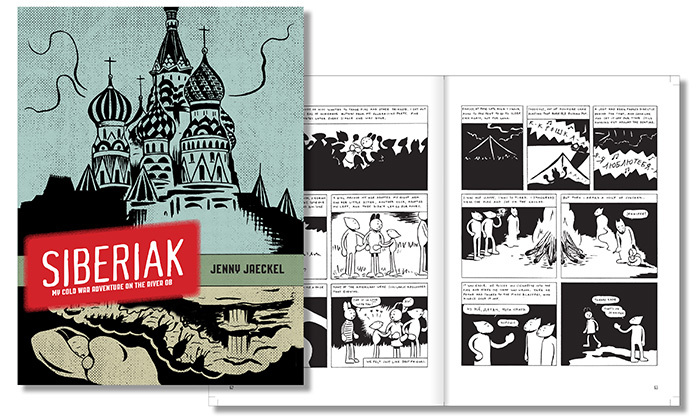 Book design for Jenny Jaeckel's third graphic novel. 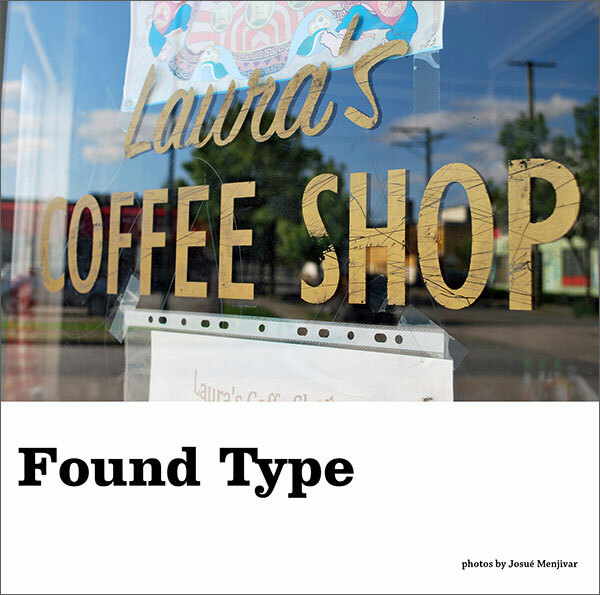 Written by Anne Marie Fleming. This was a great project to work on. 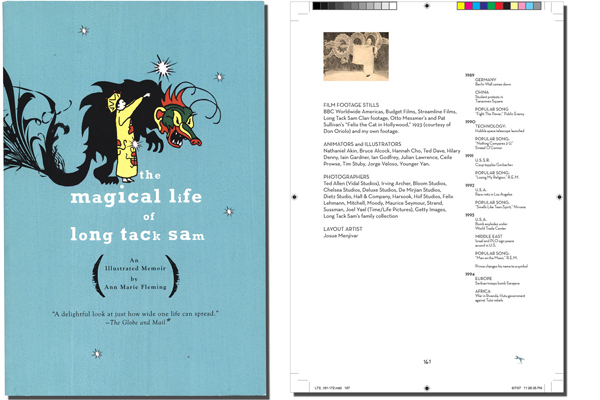 I designed the interior pages of the book. It even has a flip book feature on the corner pages. 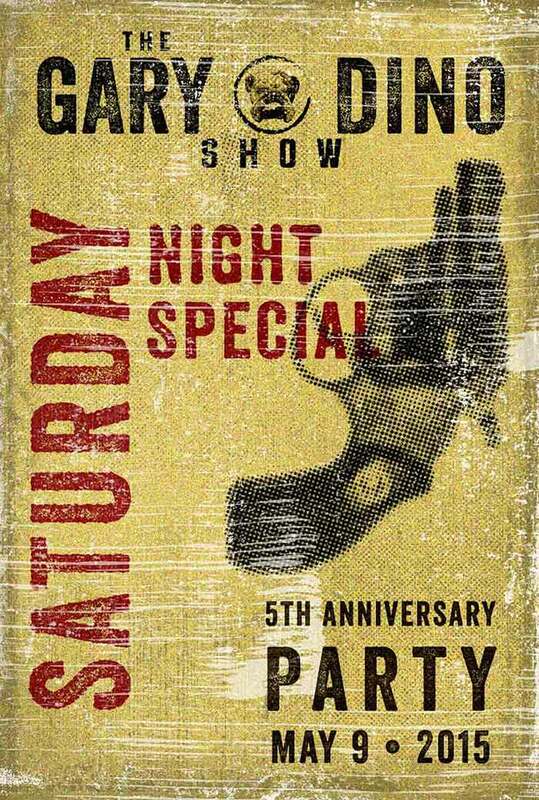 Poster for the 5th anniversary podcast party.